Acting on impulse can get you into all sorts of bother when it comes to keeping your finances under control. So, how do you reel in that impulsive urge when you see something that you think you really want? Here are some pointers on how to take greater control of your emotions and improve your bank balance as a consequence of your better behavior, when it comes to spending your hard-earned cash. 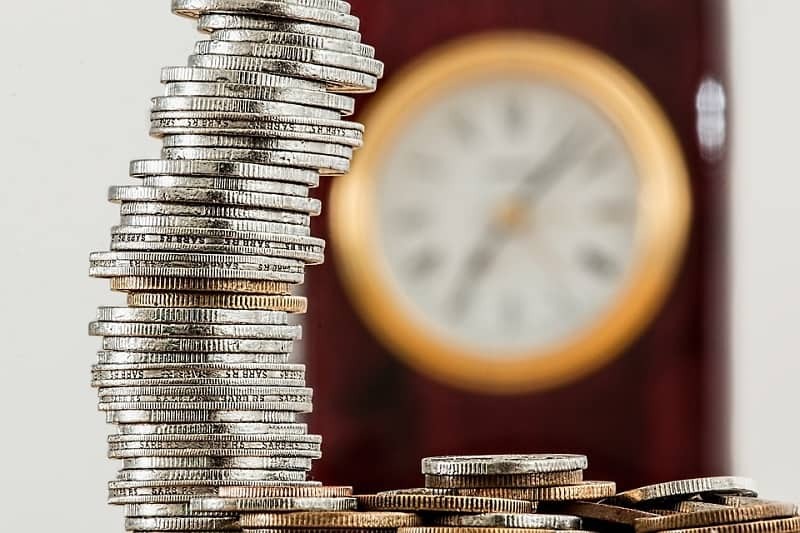 If you have got yourself into a poor financial situation someone like National Debt relief can help you put your finances back on track over a period of time, but there is also the question of how you got there in the first place and what you can do to avoid repeating the scenario in the future. One of the best tips around when it comes to avoiding impulse buying is to have a rule that you wait for at least a week before heading back to the store and making the purchase. What tends to happen if you can be strict with this rule is that the cooling-off period has made you lose that initial enthusiasm for the item that you first felt. If you do still feel that you want to buy the item, at least you have given yourself the chance to reflect on whether you really need or want the item. Companies are very adept at marketing and getting you to buy their products and they often do this by sending you special offers that tempt you into making an impulsive purchase. Resist the urge to respond to these offers and, better still, purge your subscriptions, so that you don’t get sent the offers in the first place and don’t have to try and avoid the temptation to buy something you probably don’t really need at all. 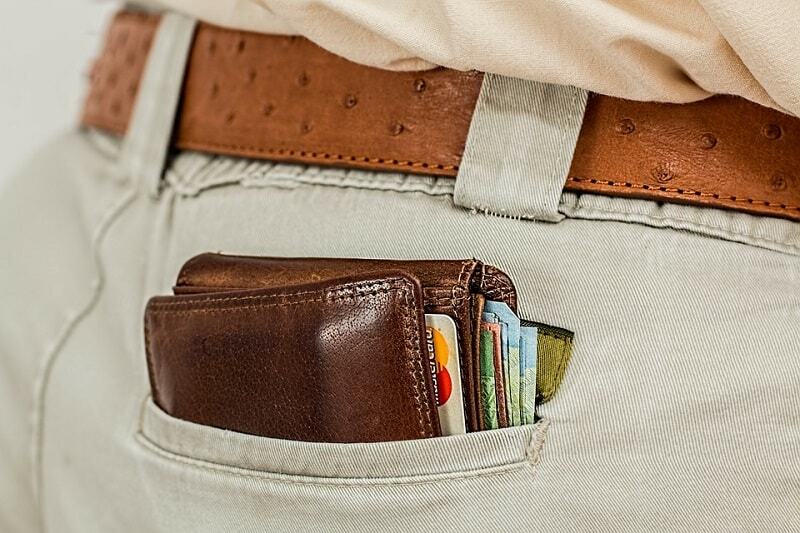 If you want to learn how to develop a greater respect for the money you have it would be a good idea to switch to cash when you go shopping for a few weeks. Leave the cards at home and draw out an amount of cash that you can afford to spend on your shopping trip. Having to hand over cash for an item seems to focus your attention more on whether it is worth buying and it definitely feels more like you are spending real money compared to charging your credit card. Paying cash should help to curb your impulsive spending habits. If you buy a lot of things online you will most likely have ended up purchasing something that you didn’t set out to buy when you started searching. Major online shopping sites are crammed with items and offers and it can be easy to get sidetracked and make some wasteful buys. Search for a specific item that you want and go to the online checkout once you find it. If you like to wander around the shopping mall on the way home from work there is a fair chance that you will make some unplanned purchases. It would be better to make a list of what you want when you go shopping and limit the number of visits to shops so that you reduce the opportunity to get sucked into an impulse buy that you soon regret. We are surrounded by acronyms in our modern language and FOMO (fear of missing out) is a good example. Being afflicted by FOMO is bad for your bank balance as it could cause you to buy items you don’t need or want simply because you think you might be missing out on something that is too good to miss. Try to avoid a herd mentality with your spending and don’t let FOMO influence your purchasing decisions. Is It Really Going To Save You Money? Supermarkets bombard us with offers like two-for-one deals which seem like the perfect way to save some money on your shopping bill. However, buying more than you need just to get money off a product is hardly a money-saving idea when you think about it. Convincing yourself that you are saving money can lead you to make impulsive purchases that end up costing you more money when you add it all up. Spending the money and buying things can feel good and make you feel happy and impulse buyers often share the same characteristics in this respect. Convincing yourself that buying something will make you feel better and give you pleasure is finding a reason for impulse buying and that enjoyment is often short-lived. 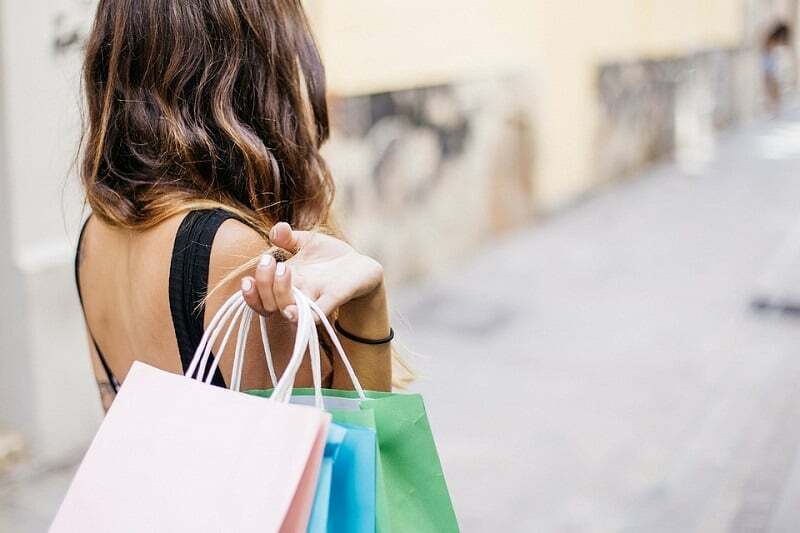 Even if you subscribe to the idea that spending money on random purchases can make you feel better about yourself there are definitely ways to achieve the same emotional wellbeing without depleting your bank balance. Curling up n the couch and revisiting an old book that you haven’t picked up in ages is just one example of how you can give yourself a mental boost without the cost attached. Find other ways to give yourself the same positive mental stimulus that you attach to shopping, like a walk in the park, for instance, and that should help cut out your impulsive shopping tendencies. Having some financial goals and future plans can be a great way of reducing your impulsive buying habits. If you are saving up for a big vacation or want to hit a savings target for the year think about these goals when you are next thinking about making an impulsive purchase. Stopping and thinking about how you could put the money you are about to spend to better use should help you think twice and might persuade you to walk away from the deal. If you can learn how to control your impulses when it comes to spending it could be a transformational moment for your future financial health. Patience, Grasshoppers. Waiting is a key to allow good things to flow to you. Patience prospers. What an interesting and informative share. Indeed one need to be more alert in using the online resources to buy things online. I am sure following this offline buying especially with cash can same really some money, The FOMO phrase or the acronym is really interesting if one is not addicted to it one can even save more money. As you said: “” Being afflicted by FOMO is bad for your bank balance.” that is indeed true. Thanks for sharing these tips very important to note while we do purchase. Glad to share it on twitter FB etc.